Head Coach James Gonzales shares his thoughts on how to not only survive the race but to attack it. Please describe how you feel about the Moloka’i race? Why is it important to you? The Moloka’i Hoe and Na Wahine O Ke Kai are the premiere long distances races that everyone uses as the gold standard to measure their crew’s abilities. It’s the culminating race that ends the year’s race season. The reason it is so important is that it takes months and sometimes years to develop a crew. To train them to a level that enables the crew to not only survive the race but to attack it. Because the Kaiwi Channel is ever changing, no crossing is the same. To cross this channel with your teammates is more than just completing a long distance race. It’s a testament to the commitment that paddlers make to themselves and each other. The countless hours of training and sacrificing are immeasurable. Sharing the experience with your team is priceless. Why do you think your team has what it takes to perform well at Moloka’i ? These girls have been training extremely hard since last October. We had a pool of paddlers all vying for a spot on this crew, which increased the competition level and brought out the best in everyone. The on and off water training program that these girls are participating in is pushing each of them past their comfort zones and holding each of them accountable. With the level of experience and youth on the crew, I know they will do well. What is the experience like in the crew? It ranges from 4 to 25 years of paddling experience. For some of the girls it will be their first crossing, while for others it’s their 15th. Many of the girls have traveled the world competing in various outrigger races. During the off-season, the entire crew competes in the OC1 winter series. How will you overcome challenges as a team? Challenges are a part of any team sport. With the amount of experience and cohesiveness in this group, I feel challenges or obstacles that arise will be addressed as a team. Viable options will be sought in order to maintain the integrity of the team. Many of the girls have been training both on and off the water since October and leading up to the race the entire crew is participating in a 24 week program. The program is a mixture of both on and off water workouts aimed at bringing out the best in each paddler, and at the same time holding each other accountable. What are some of the sacrifices you and the team will make to get to Moloka’i? The amount of time needed to train effectively and efficiently on top of an already dense club schedule is probably the biggest sacrifice. Time is a valuable commodity that is often times hard to come by. On top of a practice and racing, our women are doing additional training, which ultimately takes away from family and others activities. The entire crew knows what the goal is and is prepared to put in the time needed to become successful. Road2Moloka’i is campaign by paddle performance wear Talis Crew. 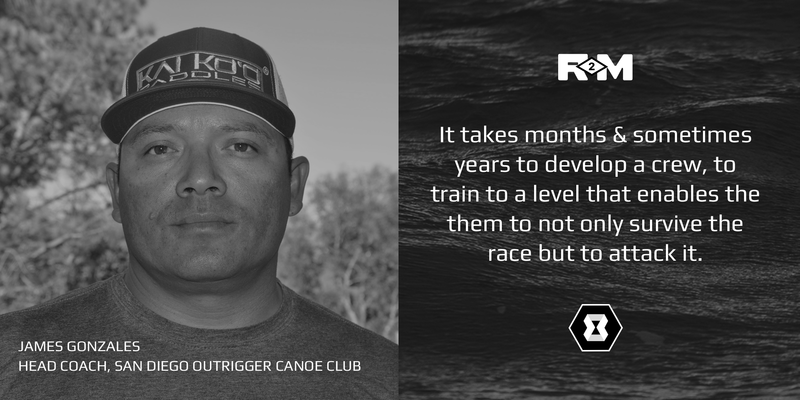 We want to share the stories that make up this amazing race, the world championships of Outrigger paddling. Now in it’s 65th year this race has a special place in the hearts and minds of thousands of competitors past and present. Join us and share your story here. 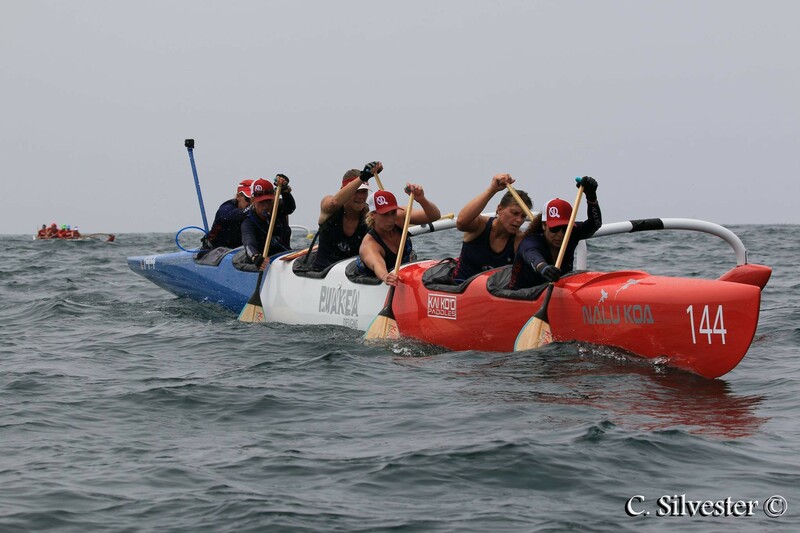 San Diego Outrigger Canoe Club (SDOCC) was founded in 1983 by Ex-Navy Seal Dee VanWinkle, and very quickly emerged as one of the most prominent Outrigger Canoe Clubs in San Diego, California. SDOCC has now developed into one of the most diverse clubs on Mission Bay, with members originating from not only San Diego County, but from all over America, Europe and the rest of the world. 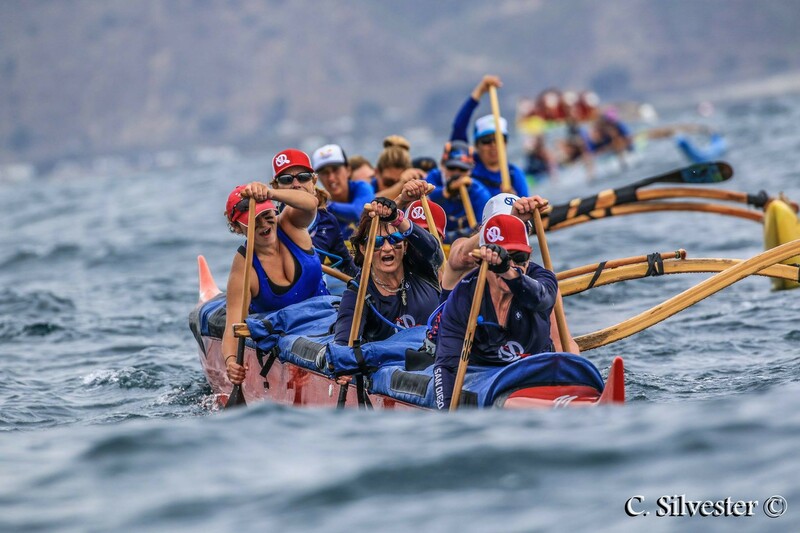 While our team consists of men and women whose ability level ranges from Olympic class athletes, to the recreational paddler, we all share the same love and passion for the sport of outrigger canoe racing and enjoy coming together, as an ohana. SDOCC prides itself on sending competitive crews to race both locally and internationally. Originally published at medium.com on June 16, 2017.